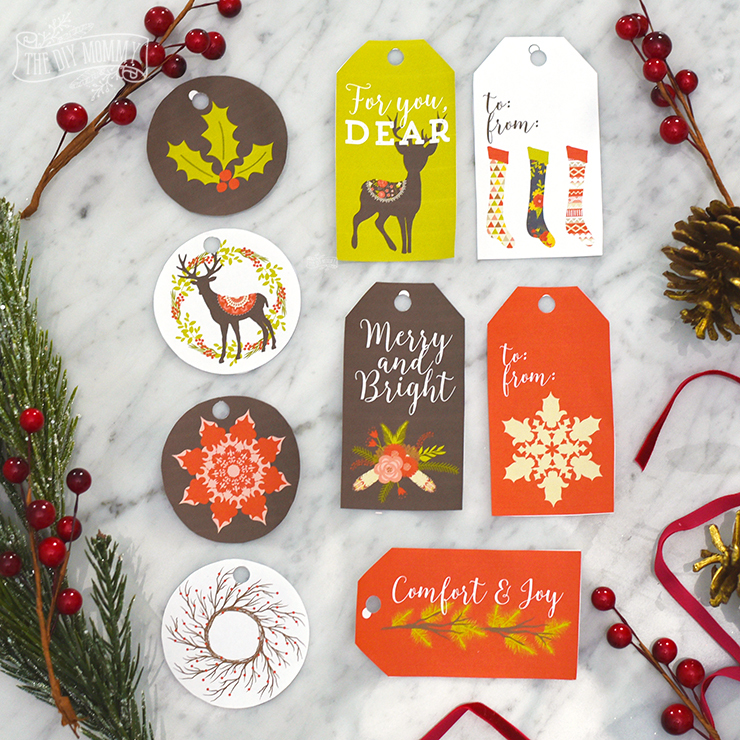 These sweet, vintage rustic Christmas gift tags are sure to bring a smile to anyone’s face! The best part? They’re free to download as a gift from me to you this year! 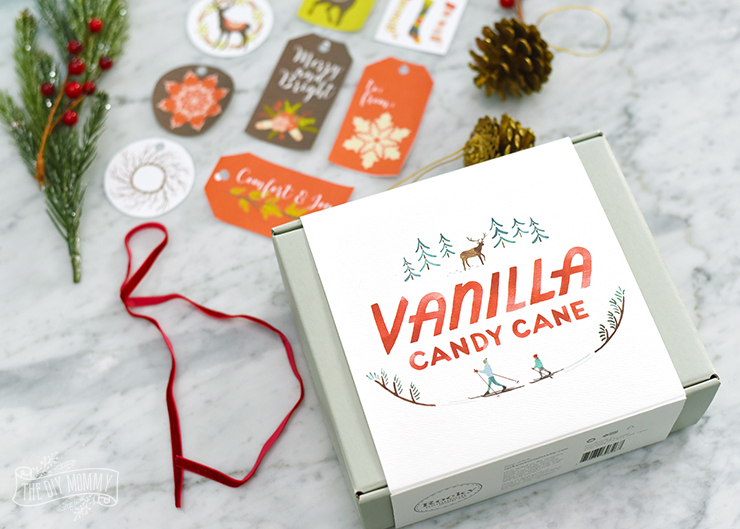 Enjoy printing them out, and tying them with ribbon onto your gifts. I’ve used these on some of my gifts this year, and I love how they look! The red and green colours are quite traditional, and the natural elements give them a rustic touch. 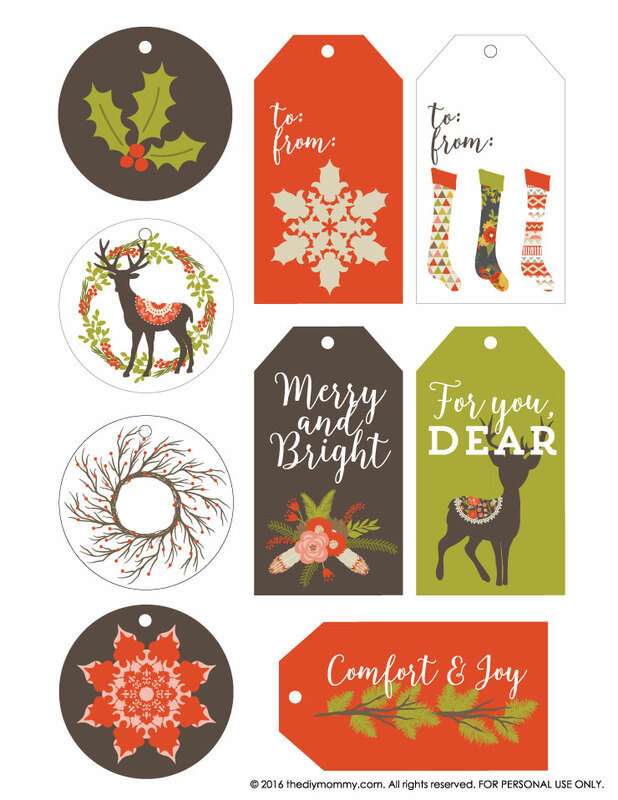 Simply click right here or on the photo below to download your free printable vintage rustic Christmas gift tags.